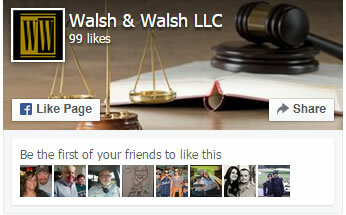 Walsh & Walsh LLC is a new law firm in Southeast Missouri based on a foundation of experience and success. 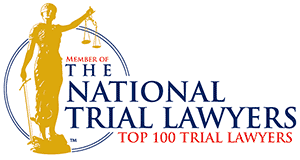 We have a general trial practice with an emphasis on Personal Injury actions and Criminal Defense. 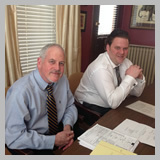 There are more than 46 years of trial experience among Steve and Kyle Walsh. 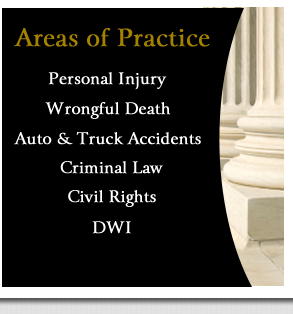 Our practice is fairly evenly divided between civil cases and criminal defense. We represent injured persons. We do not represent insurance companies, school districts, banks or large corporations. If you or a family member has been seriously injured, a loved one has died because of someone else's negligence, if you have been harassed and discriminated against at your workplace or injured by excessive police force we welcome your calls.